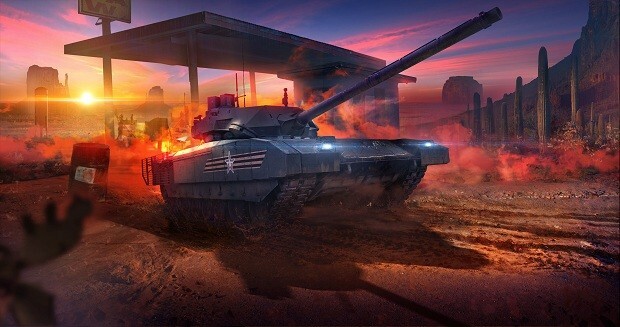 Despite being given up for dead by a lot of people, Armored Warfare is still motoring along. And its developers are still answering questions from players, in the form of Q&A sessions, the third of which just went live today. Change is in the air for a number of systems. Artillery will be removed from PvP with Update 0.19, though it might return as a support class. A tank destroyer branch is in the works, and crew and commander systems will be overhauled, with a placeholder system in place for 0.19. Meanwhile, the bane of all PvP gamers, the matchmaker, will also get some shining up in a later update, improving vehicle balance and keeping players from always being at the “bottom” of the list.